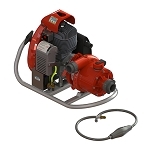 FREE SHIPPING ON MOST FIRE PUMPS!!! 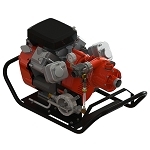 FeldFire.com has a complete lineup of Portable Fire Pumps for all your Firefighting Emergency needs! 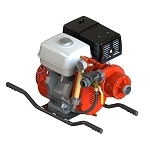 Gas Fire Pumps, Diesel Fire Pumps, Transfer Water Pumps, we have a Portable Pump to fit every application you have. From brands like Hale (Class1), Waterous, Darley and CET we've got you covered for Portable Fire Pumps. Order here today! 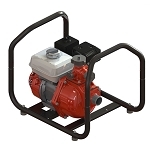 Browse this assortment of firefighting pumps for sale at Feld Fire to complete your emergency fire suppression system. For home, commercial and emergency firefighting needs, modern fire suppression systems rely on quality fire pumps to provide the highly pressurized water necessary to extinguish flames, protecting people from injury and property from damage. 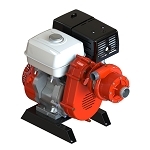 Complete your fire suppression sprinkler setup by choosing one of these diesel, gas or electric firefighting pumps. 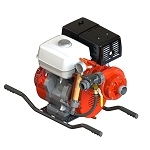 Additionally, select from stationary and portable fire pumps to suit your needs. A full range of sizes, capabilities and water capacities ensures that Feld Fire's collection of portable fire pumps is sure to have the pump that best fits your system. 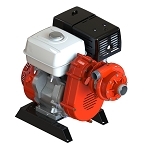 Whether you need a low, medium or high volume water pump to pressurize the water in your fire suppression system, Feld Fire is certain to have the device you need. Provide yourself, your loved ones and your property with crucial fire protection by using a trusted portable fire pump that is appropriate to your system. 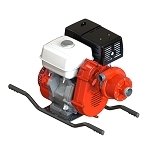 Feld Fire carries Hale pumps that deliver the highest pumping power. 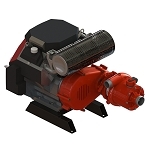 Ranging from high flow to portable pumps, Hale fire pumps are engineered to perform.